Wyoming’s lawsuit system is a top-performer. Business litigators surveyed in 2015 ranked Wyoming 8th in the nation at producing fair and reasonable justice. Wyoming’s lawsuit system performs well, but there is still a need to temper product liability litigation and lessen the burdens of jury service. NERA Economic Consulting completed a study quantifying the economic impact of passing a bevy of lawsuit reforms. 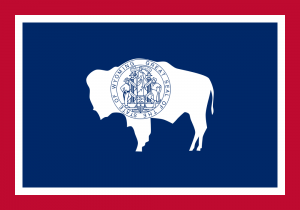 According to the report, passage of a complete package of lawsuit reforms could increase employment in Wyoming between 0.51 and 1.38%.